In our previous post, we talked about the Books & Authors of Himachal Pradesh. Prior to that, we had talked about Lakes of Himachal Pradesh. Today we gain insight into the world of Forts of Himachal Pradesh. One of the most popular forts of Himachal Pradesh is located in Kangra, which is visited by hundreds of tourists and archaeologists every year. 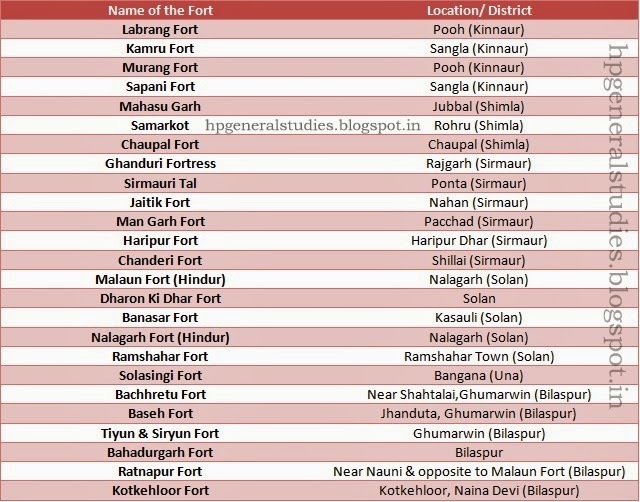 Other than that, there are numerous lesser-known forts across the state that are yet unknown to the external world. 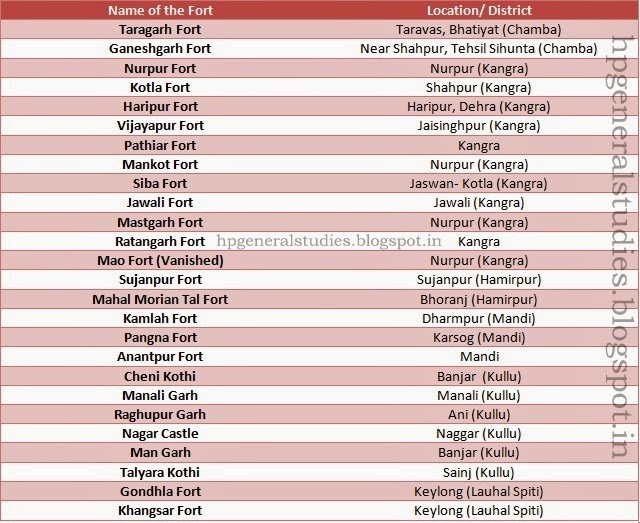 To name a few lesser known forts, we can cite the names of Kamlah Fort, Mangarh Fort, Haripur Fort, Chamba fort (district Solan) et al. These forts were built by various rulers who ruled this region over a period of time. The forts of Kangra, Nurpur, Sujanpur are some of the largest forts of the state. However, there are many forts that are on the verge of extinction because of public and administration neglect. More information will be added as and when further research is conducted.